Filing for bankruptcy or being involved in a business dispute can be frightening, stressful experiences. 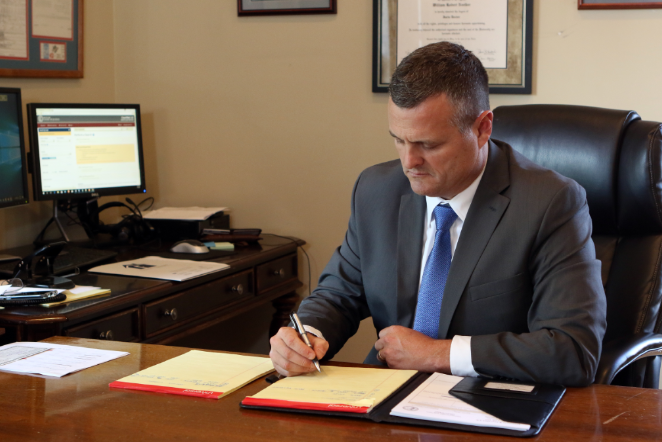 William R. Noelker Attorney at Law, PLLC is dedicated to understanding all of the unique details of your case and providing clear, direct counsel customized specifically for you and your legal needs. Call 859-329-3992 for a complimentary consultation at our office in Danville, Kentucky. Turn left onto S. College St. Turn left to stay on US-127 S.
Turn left onto W. Lexington Ave. Turn right onto N. 1st St. Turn left onto E. Main St.
Get driving directions specific to your location from Google Maps!